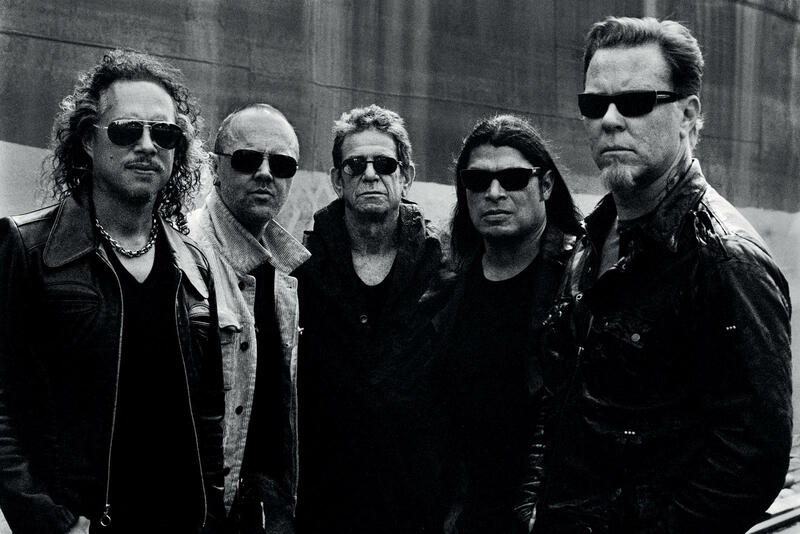 In a fascinating conversation with Kirk Hammett, lead guitarist for Metallica, we discuss the origins of the album, the story behind its creation, and his reaction to the baseless bashing of Lulu, much of which began before the album’s release. Given that due to Lou Reed’s sad death, it will now stand as the legendary singer/songwriter’s final record, now is the perfect time to revisit Lulu. Read the interview at Salon. Everyone interested in Metallica should anticipate the release of my 33 1/3 book on The Black Album in September. For that volume in the prestigious series from Bloomsbury, I interviewed Hammett, Lars Ulrich, James Hetfield, Jason Newsted, and Bob Rock.